FARGO, N.D. (AP) — National Guard soldiers from the Upper Midwest who served about a year of duty in Afghanistan will be honored this weekend. 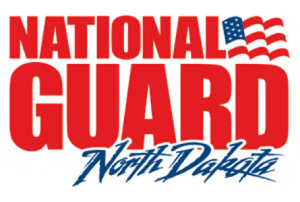 A public “welcome home” event is scheduled at 1 p.m. Sunday at the Armed Forces Reserve Center in Fargo for members of the North Dakota Army National Guard’s 191st Military Police Company. Nearly 30 members of the company returned home late last year. The soldiers are from 20 communities in North Dakota, South Dakota and Minnesota.